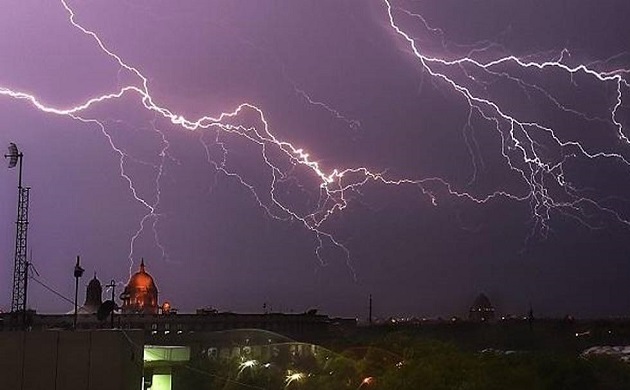 According to the India Meteorological Department, thunderstorm are likely to hit many parts of north India including Rajasthan, Uttar Pradesh, Himachal Prades, Bihar and Jharkhand. 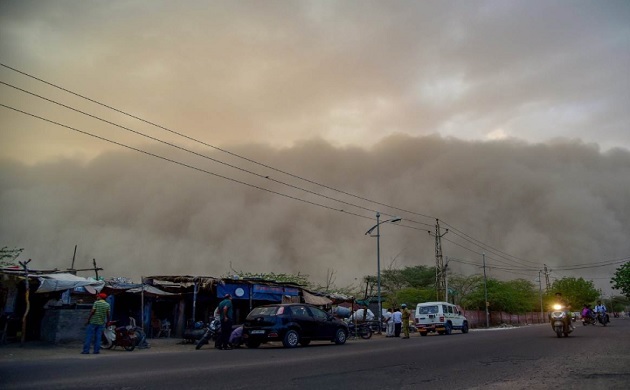 On May 2, a powerful dust storm hit several parts of Uttar Pradesh and Rajasthan causing huge loss of lives and property. Nearly, 100 people died in the incident. The devastations didn’t stopped there, dust storms, rain and thunder storms lashed out parts of northern India on Tuesday as well. Meanwhile, IMD has predicted more bad weather on Wednesday in north India along with West Bengal and many north-eastern states. 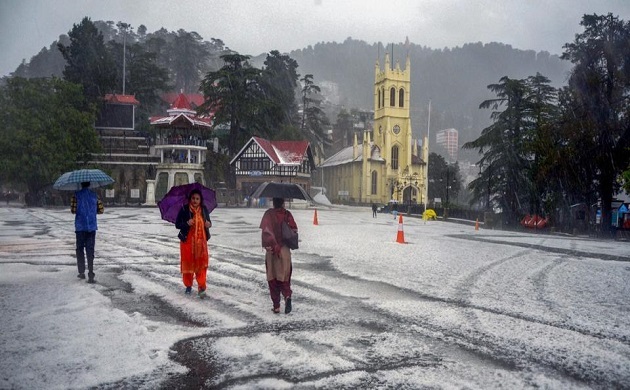 A massive storm along with rain hit Shimla and other parts of Himachal Pradesh while the higher altitude areas experienced snowfall which caused traffic jams, power cuts, uprooted trees and flooded the main roads. In Jammu and Kashmir, hailstorm hit Thanamandi area of Rajouri district preceded by heavy rainfall. 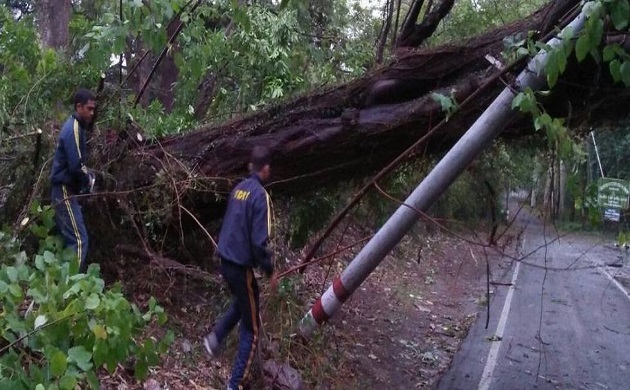 The local authorities immediately launched massive rescue operation in the region.